Standard Names: Tiger Flathead, Dusky Flathead, Rock Flathead, Deepwater Flathead, Southern Sand Flathead, Bluespotted Flathead. A moist, light flavoured fish, Flathead is a highly versatile fish and can be used for all kind of cooking techniques. Whole fish can be roasted or BBQ’d, while fillets can be marinated, poached, steamed, grilled or fried. Very fresh specimens can be eaten raw or marinated in a ‘ceviche’ style. Prepared this way it has a clean, fresh flavour and firm texture. 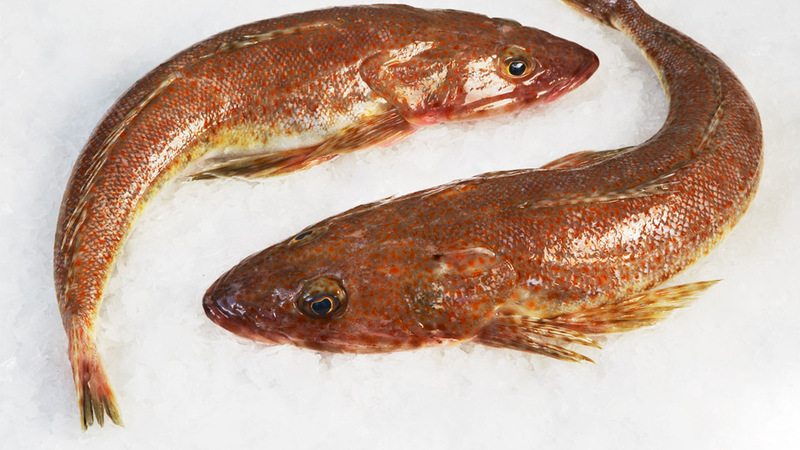 Flathead is a very popular and versatile fish, suited to most cooking methods. The flesh of larger fish can be slightly dry and coarse though avoiding over-cooking by using gentle cooking methods should prevent this. A very popular fish for battering and deepfryng. Whole fish can be roasted or BBQ'd, while fillets can be marinated, poached, steamed, grilled or fried. Very fresh specimens can be eaten raw or marinated in a 'ceviche' style. Prepared this way it has a clean, fresh flavour and firm texture. There are approximately 40 species of Flathead caught in Australia. These are generally sold together under the generic name of 'Flathead', though increasingly species such as Tiger Flathead and Rock Flathead are being marketed individually. The various species are available year round from fisheries around the country. They are caught by Trawl, Gillnets, Danish Seine and handline.